Textbook costs have comprised an increasingly significant sum of university education expenditures. The purpose of this study is to assist the Digital Marketplace project, led by the California State University Chancellor's Office, to provide the effective location and distribution of network-based digital instructional resources and materials for faculty and students. In this study we conducted a needs assessment at one of the California State Universities to identify faculty’s current practices of locating instructional resources, and suggestions for key functionalities for the development of the project. The survey reveals that the top three most important functionalities for faculty include 1) searching multiple websites and discover content on a topic with a “one click” interface, 2) linking resources easily to an online course already in use, and 3) customizing search tools and parameters. Baek, E.O. & Monaghan, J. (2009). 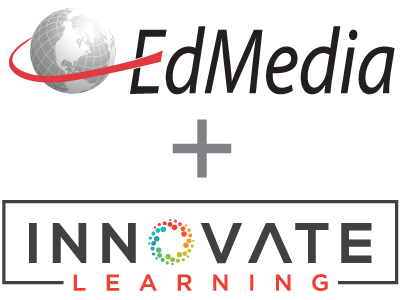 Supporting Effective Location and Distribution of Digital Instructional Resources. In G. Siemens & C. Fulford (Eds. ), Proceedings of ED-MEDIA 2009--World Conference on Educational Multimedia, Hypermedia & Telecommunications (pp. 316-322). Honolulu, HI, USA: Association for the Advancement of Computing in Education (AACE). Retrieved April 20, 2019 from https://www.learntechlib.org/primary/p/31516/.